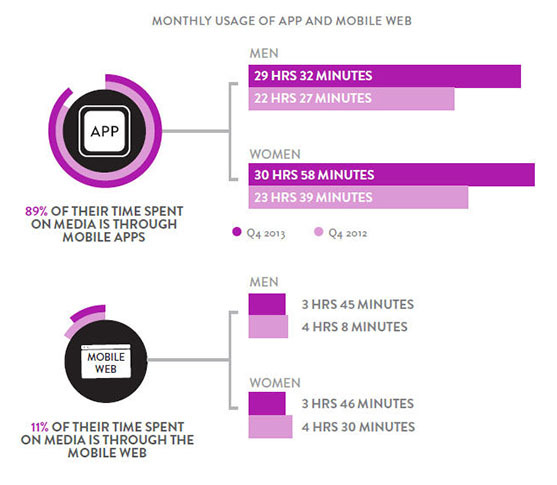 If you’re not mobile ready, you need to get there fast. Last year, it became official: North Americans are using their mobile device more than any other device. That means having a mobile ready business isn’t an option, but a requirement. However, “mobile readiness” can mean a lot of things. It falls under the umbrella of responsive web design and can include an app. Like all tech, it’s evolving and changing rapidly, too. “Many Internet companies and offline businesses are confused as to why they would need a mobile app. The truth is major players use mobile apps to increase retention and revenue. And so should the average business owner,” says Alexey Semeney, CEO of DevTeamSpace. 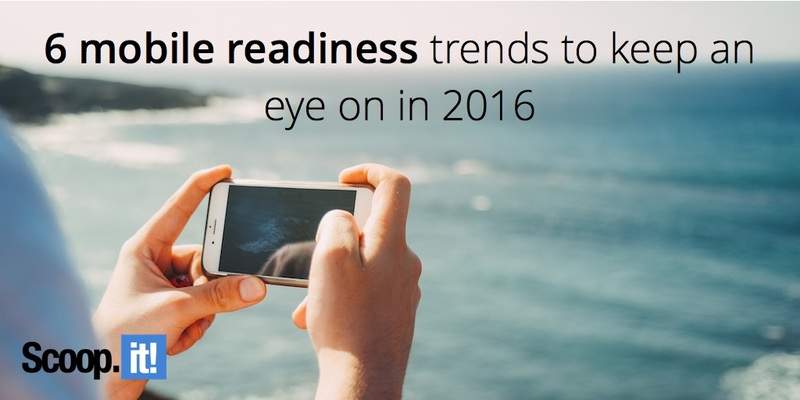 Where do we stand with mobile readiness in 2016? These top trends can make a big difference with your bottom line. They can free up your employees to focus on other priorities, increase profits and loyalty, help you reach more customers and better align your marketing channels. How many of these leading trends are you keeping an eye on? Sure, if you look at Apple’s sales and web browsing alone, it might appear like iOS is the golden child. However, if you take into consideration all Android mobile devices around the world, they’re being used and sold more often. For mobile-readiness, this means that app development can’t be for just iOS (or Android, for that matter). If you do develop an app for your site, make sure you have both. Thanks to HTML5 tech, push notifications are having their heyday. Web apps are capable of working without being connected, and that kind of convenience is starting to become expected. Push notifications let users reach websites without having to open it in the browser. Both are shifting how we use the web, and pretty soon it’s going to become nearly standard for any business boasting an app. There’s no denying that Safari is the forgotten sibling of the browser world—seemingly unable to touch the likes of Google Chrome and Firefox. However, it’s hanging on and there are murmurings that it’s getting ready for a comeback. How browsers stack up in the mobile world can and will dictate their ultimate faith. It may be Safari’s last chance to prove itself, and the mobile world is waiting. This trend is of course for niche businesses like massive enterprises that regularly host big conferences, but it’s happening often enough to make event apps as a service a trend. Using such an app for special events keeps down printing costs, helps attendees get more engaged, and it’s much easier to integrate social media or get results for surveys and polls. Any reputable app developer should offer this service, so you can easily outsource it for your next shindig. Mobile readiness demands flawless device detection. Otherwise, how will you know the correct content is getting sent to the complementary device in a timely manner? The best way to do this is via server-side device detection, which boasts the most accuracy. It started gaining traction in 2015, and is expected to really become mainstream this year. 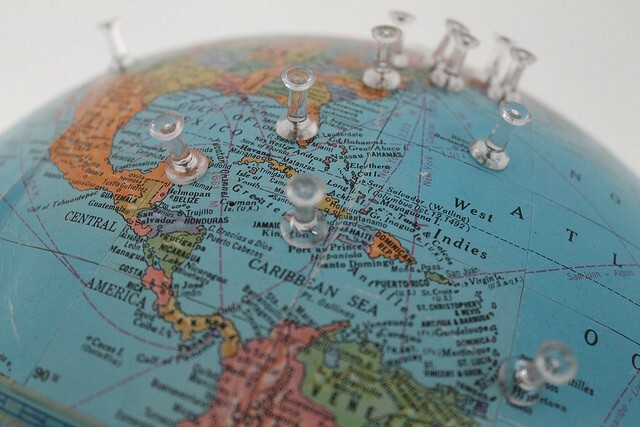 Localization shouldn’t just be a priority for mobile readiness, but mobile devices are certainly a platform where localization is getting a lot of attention. In an increasingly global community, the odds of your business’ audience only speaking one language are slim to none. If you don’t offer not just translation, but also localization, on your site and apps, you might be losing out on major demographics. Localization goes above and beyond translation services, making sure the entire layout of a site/app is in keeping with the target audience’s native expectations. For example, currency is a biggie that a financial institution really needs to get right! Ensuring non-mobile best practices like big data management, search engine optimization, link building and more is also prevalent in mobile-readiness is also high on to-do lists. Putting “mobile first” will help keep your business competitive and pacing tech trends. And if you’d like to get great tips to improve your SEO rankings, you should read this eBook! Drew Hendricks is the CMO of BlogPros which specializes in social media shares and the Organic Growth Marketing Manager at Nextiva.